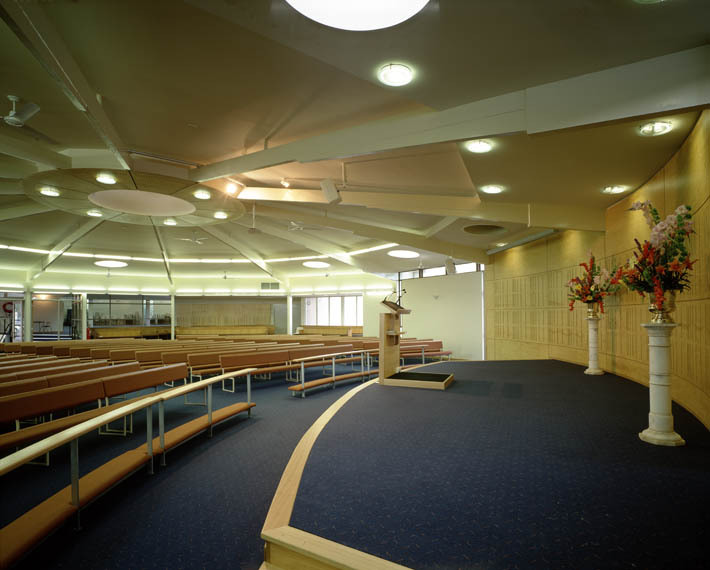 Alterations and additions to existing Church congregational area and associated facilities. "The Ministry Team is absolutely thrilled with the building. Grindley Construction staff were always considerate and co-operative in light of the challenges and stakeholder management on site. 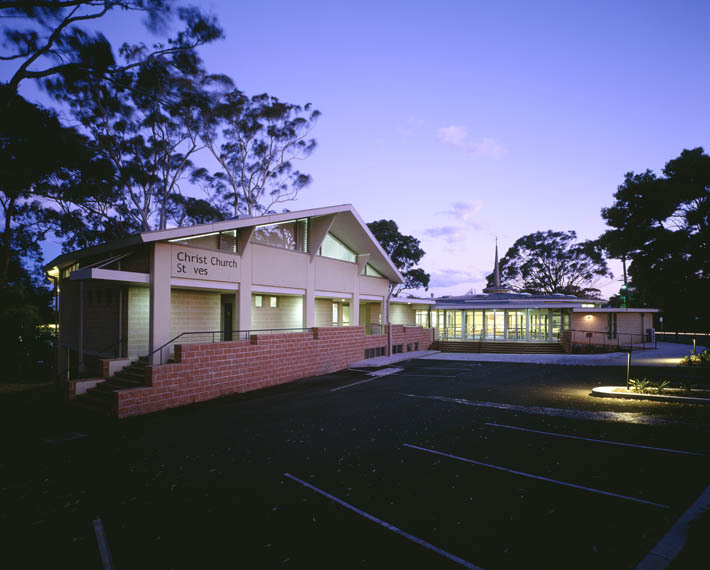 We are extremely proud of our building and the enthusiastic public response is a measure of its success."